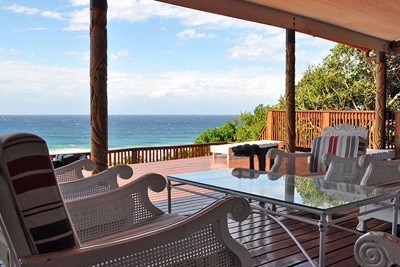 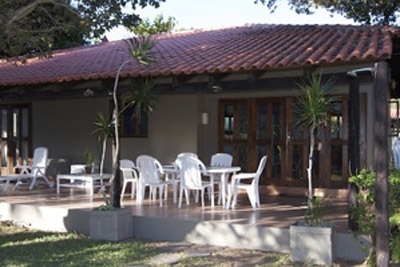 Curva d’Ouro is situated in the outskirts of Ponta do Ouro on the new tar road. 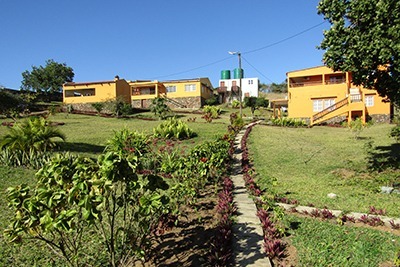 It’s name Curva referring to the curve on the road where it is situated at. 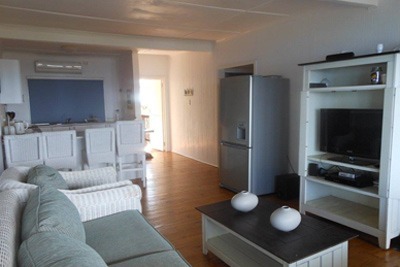 The property consists of 3 fully furnished units which can take up to 6 people in the 3 bedroom units or 4 people in the 2 bedroom unit. 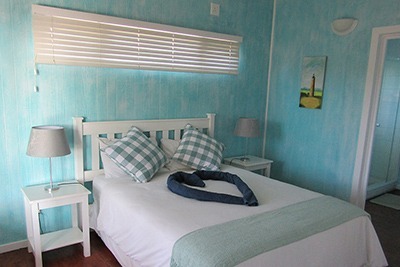 The 2 units consisting of 3 bedrooms have a combination of 2 rooms with double bed and 1 room with 2 single beds. 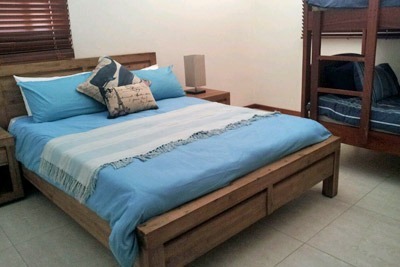 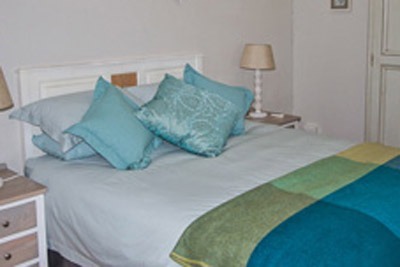 The main bedroom is equipped with an en-suite bathroom, with the other 2 bedrooms sharing a bathroom. 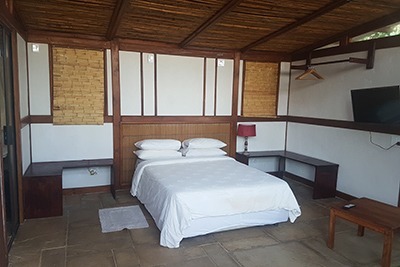 The unit with the 2 bedrooms are equipped with 1 double bed and other room with 2 single beds, both sharing a bathroom, all bedrooms are air-conditioned. 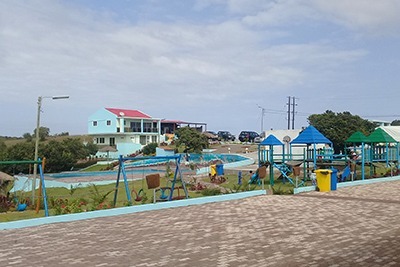 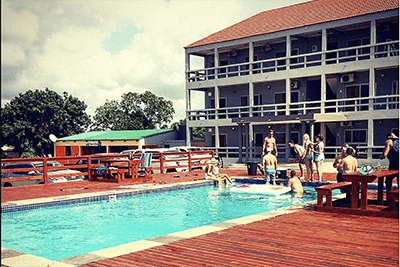 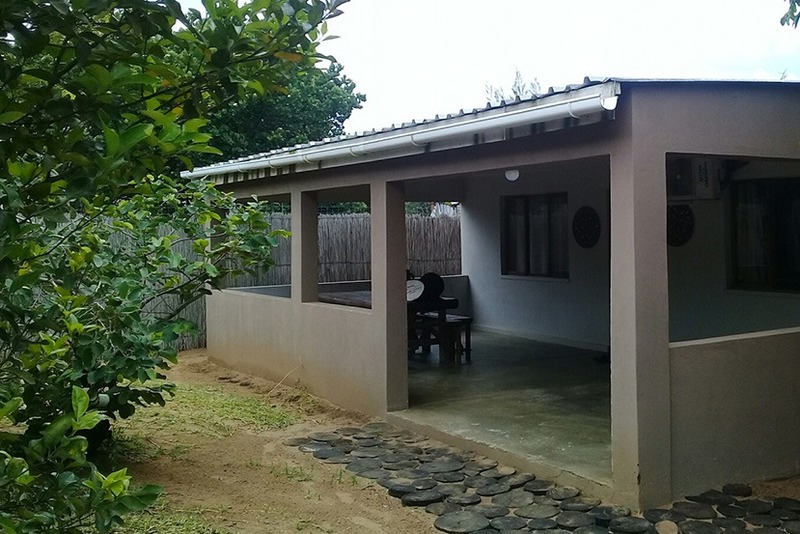 All the bathrooms are equipped with showers, the kitchens are equipped with cutlery and crockery, and each of the units are equipped with tv with the local ZAP services activated. 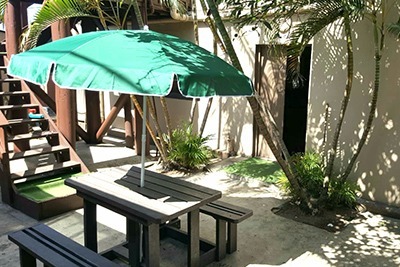 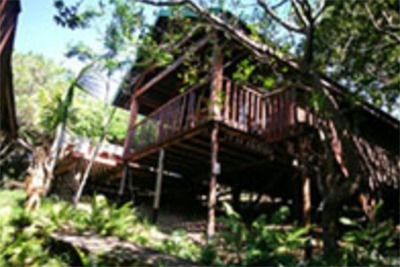 There is a communal braai area on the property overlooking a beautiful maintained garden and pool. 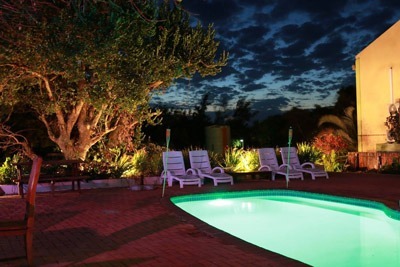 Travellers can relax in the tranquility of the beautifully maintained gardens or next to the pool and for convenience there are outside ablutions. 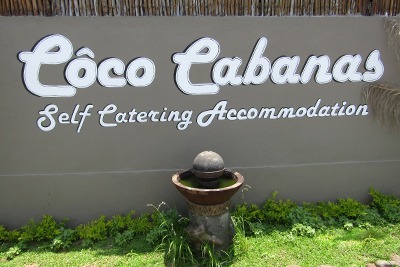 Rooms are maintained on a daily basis and for an extra fee, breakfasts, lunches and dinners can be prepared by a chef.